This workshop is designed to advance your understanding of erosion control practices, from soil to seeds to mulches and blankets. 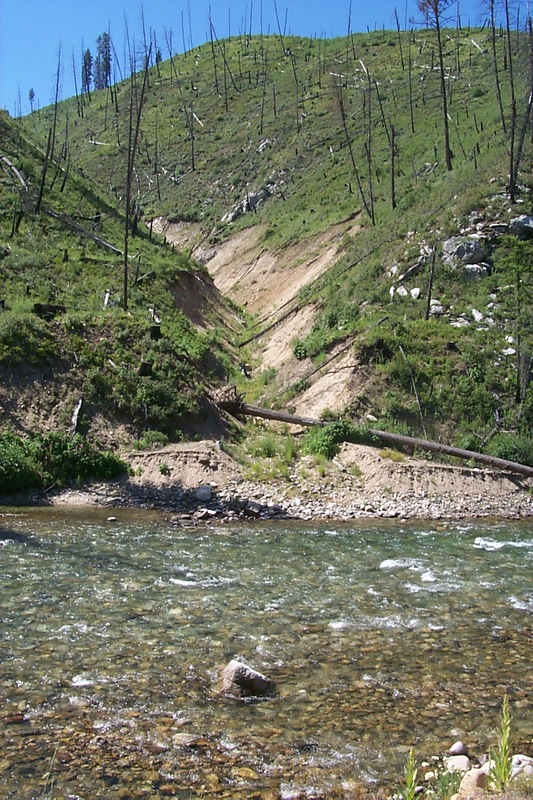 You will learn the methods and materials that lead to successful erosion control on disturbed sites. It will be May 16, 7:30-5 at the Fairfield Suisun Sewer District, northern CA.